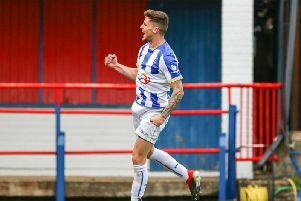 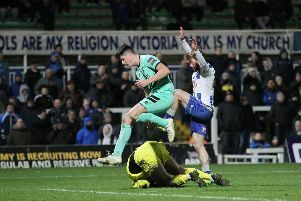 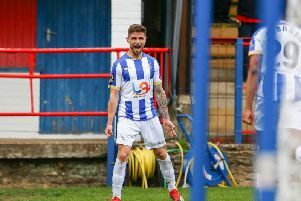 Hartlepool United transfer target Jon Mellish has insisted that he will only think about his future when the season is finished. 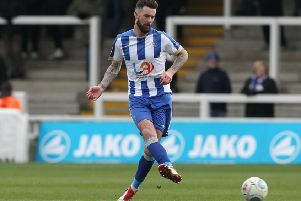 Hartlepool United defender David Edgar admits home comforts and rekindling old friendships has made his return to the North East of England an enjoyable one. 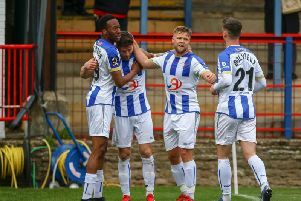 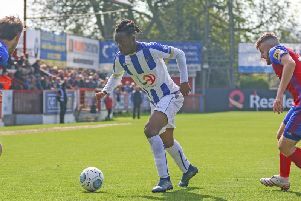 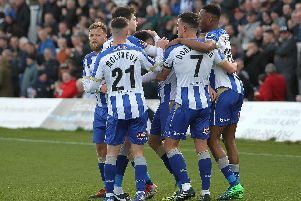 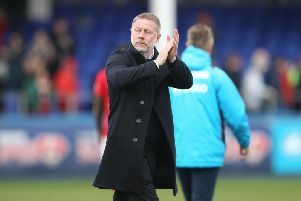 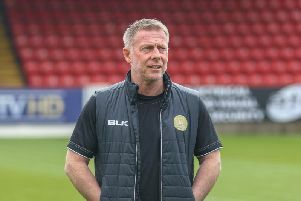 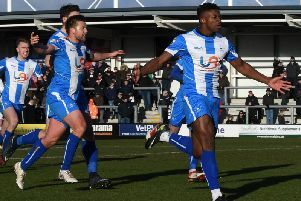 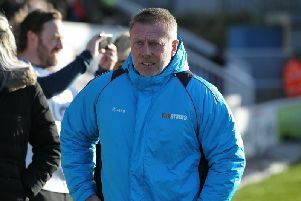 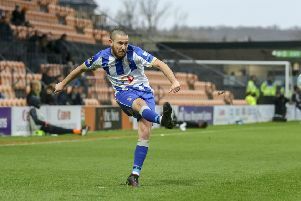 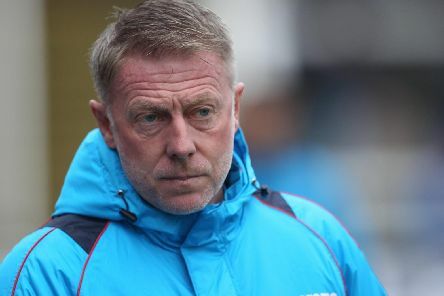 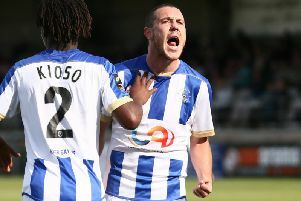 Hartlepool United have used a host of first-team players this season - but how many minutes have each of them played? 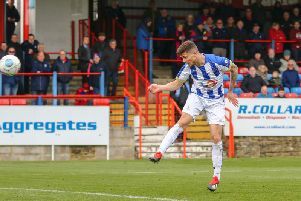 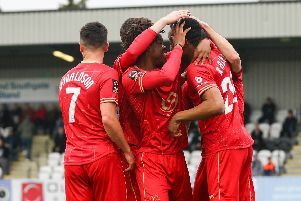 Hartlepool United are set to renew their bid to sign defender Jon Mellish this summer - but Gateshead’s financial situation could be a deciding factor.